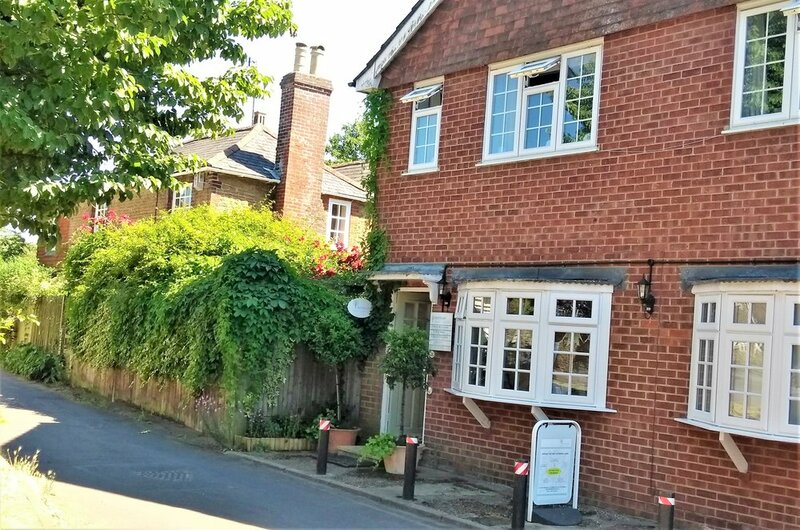 We are an independent, private dental surgery located in the heart of beautiful Elstead village in Surrey. Elstead Dental Surgery was established in 1971, and has been an important part of the village community ever since. At Elstead Dental Surgery, we strive to provide a broad range of dental care for the whole family. We also offer tailored care in the areas of implantology, periodontology, prosthodontics and cosmetic dentistry. Our team here at the surgery consists of skilled and friendly individuals who are always happy to help you. As a mother myself, I feel strongly about preventative dentistry for all the family and this is central to the philosophy and ethos of our practice. I look forward to introducing you to my friendly and caring team here at Elstead Dental Surgery. Outstanding dental care for you. We provide the highest quality dental treatment using state of the art equipment in a calm and friendly environment. We are located in the heart of Elstead village, by the village green. Parking is available around the green. If you would like to get in touch, we'd be very happy to hear from you.